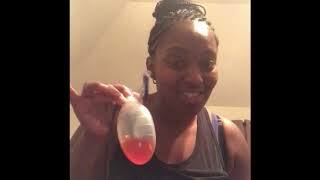 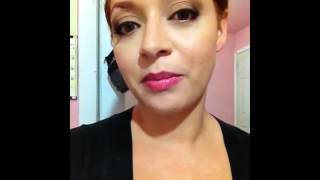 Tummy tuck journey | Preparing for your tummy tuck! 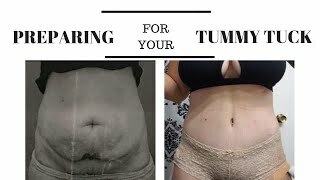 Tummy tuck journey | Post OP day 7! 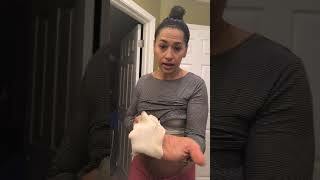 Progress, showing off the new tummy! 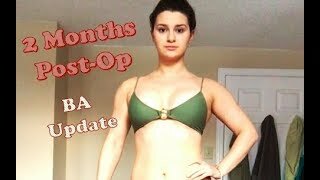 1 Year FlashBack Tummy Tuck Journey! 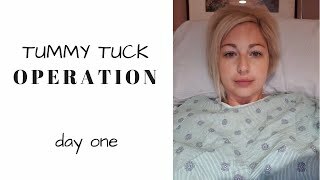 Tummy tuck journey | Operation day! 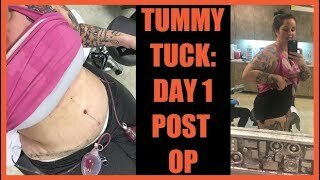 Tummy tuck journey | post OP day 5! 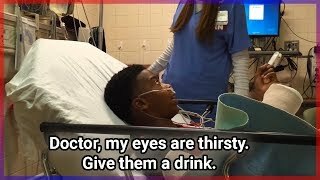 Before and after pics! 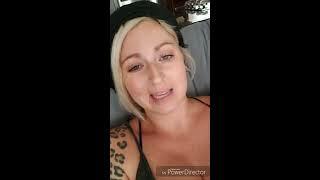 Tummy tuck journey | post OP day 2. 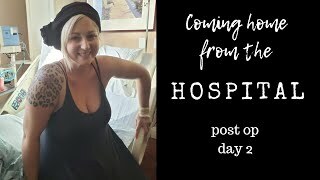 Coming home from the hospital.